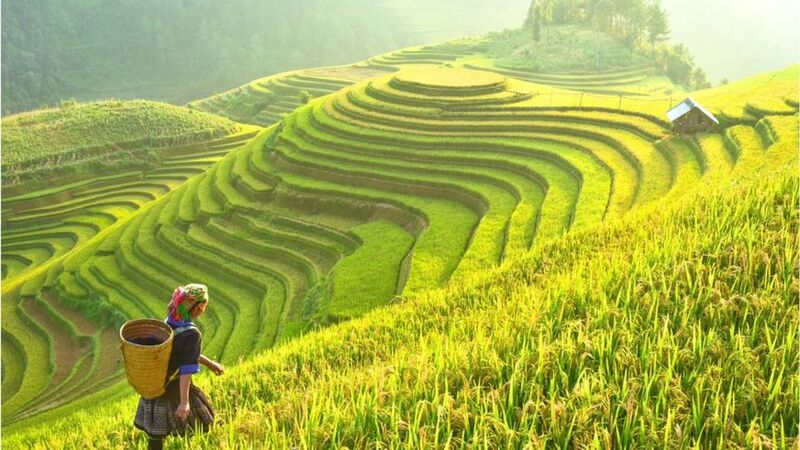 Probashbangla24 online Desk : Scientists say that more than 100 thousand varieties of rice have been safeguarded for the future. Samples in the world’s largest rice gene bank in the Philippines are being used to help farmers develop rice crops that can survive drought and flooding. 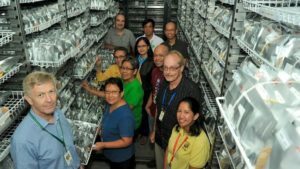 The International Rice Research Institute (IRRI) gene bank has secured permanent funding from the Crop Trust. It is part of international efforts to store seeds in gene banks to protect food supplies in a warming world. 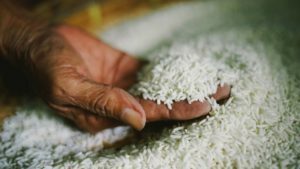 “These seeds are miracles – we believe that in this natural diversity of rice you have almost any trait that you would want to look for,” said Marie Haga, executive director of the international non-profit organisation, the Crop Trust. She said rice is relatively easy to store, and should survive preservation for hundreds of years at low temperatures. 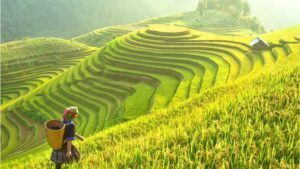 The rice contains the genetic diversity that can be used to breed new rice crops capable of withstanding pests and disease as well as flooding and drought. By 2050, annual rice consumption is estimated to rise from 420 to 525 million tonnes. One recent advance from IRRI, which is based in Los Banos, Philippines, is a strain of rice that can survive areas hit by flooding. “Scuba rice” has been introduced in Asia and is now being adapted for growing in Africa. Ruaraidh Sackville-Hamilton, an evolutionary biologist who manages the IRRI genebank, said the work to conserve rice has a proven track record in bringing benefits to the world.